We strive to provide our clients with the best service possible Our continual investment of time and resources in professional continuing education, state-of-the-art computer technology and extensive business relationships is indicative of our commitment to excellence. We view every client relationship like a partnership, and truly believe that our success is a result of your success. We are committed to providing close, personal attention to our clients. We take pride in giving you the assurance that the personal assistance you receive comes from years of advanced training, technical experience and financial acumen. At Leslie A. Doherty & Company, Certified Public Accountant, our Mission is to build long-lasting valued relationships with business owners and individuals while providing superior, attention-oriented accounting and tax services. Our client’s peace of mind is our first priority. 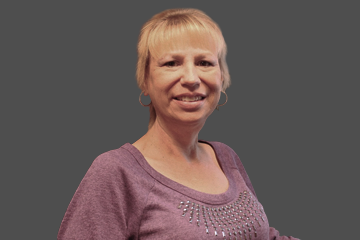 Leslie received her Bachelor of Science degree in Accounting from San Diego State University and is a member of the American Institute of Certified Public Accountants and the California Society of Certified Public Accountants. 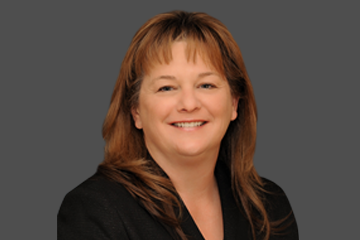 She has 29 years of experience in the fields of accounting and taxation, with an extensive background in the areas of construction, manufacturing, retail, and non-profit, among others. Leslie’s practice consists primarily of small to medium businesses of various types including, but certainly not limited to, Construction, Manufacturing, Automotive, and Retail industries. She also provides audit and review services to small and medium businesses and non-profit organizations. 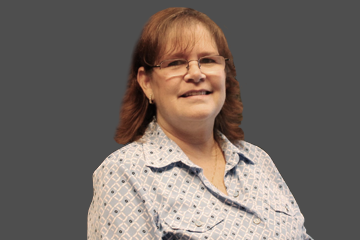 She is a Certified QuickBooks Pro Advisor and provides QuickBooks and Peachtree training to clients. Leslie proudly serves on the Board of Directors of the Temecula Valley Chamber of Commerce, The Seth Foundation, and All from the Heart.